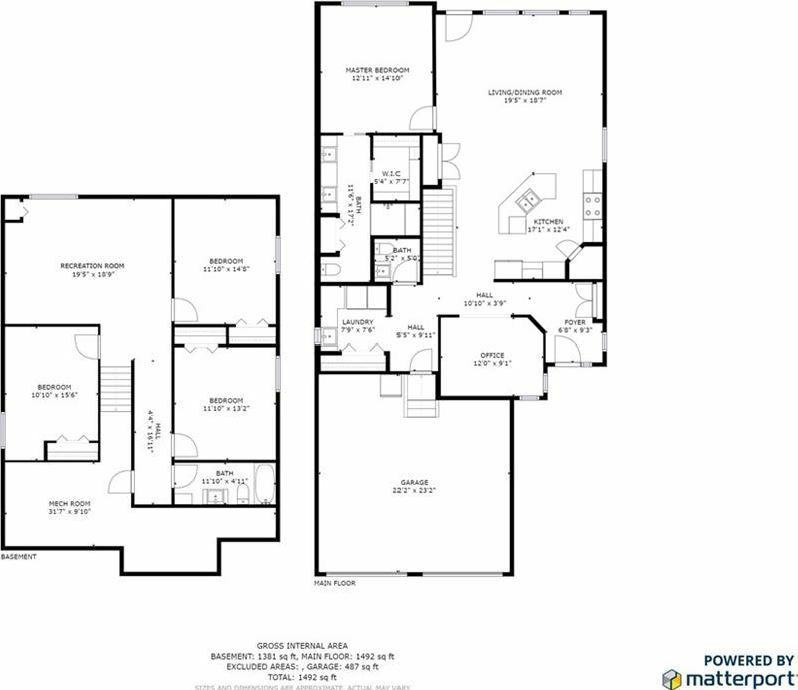 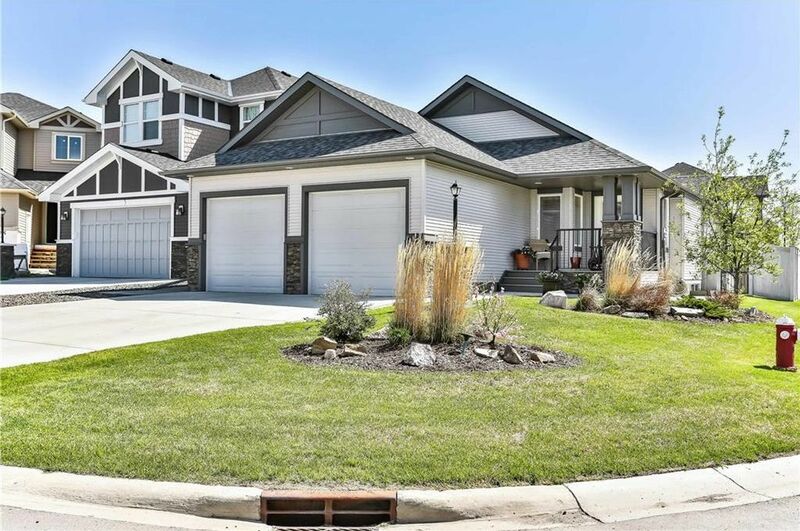 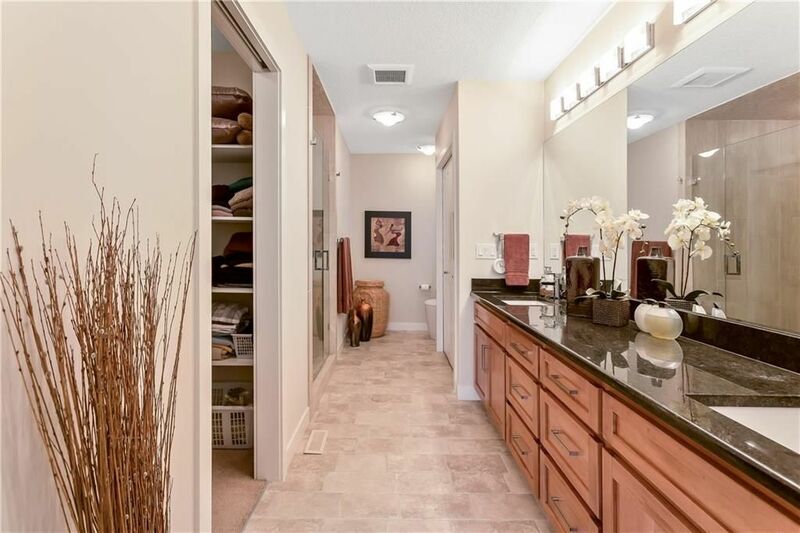 Find both luxury & quality in this fully finished bungalow in Cimarron Springs Estates. 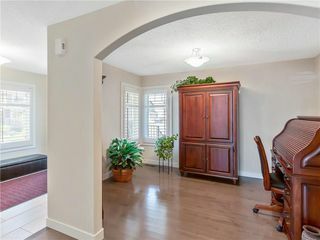 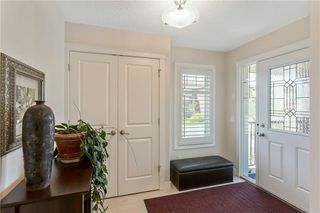 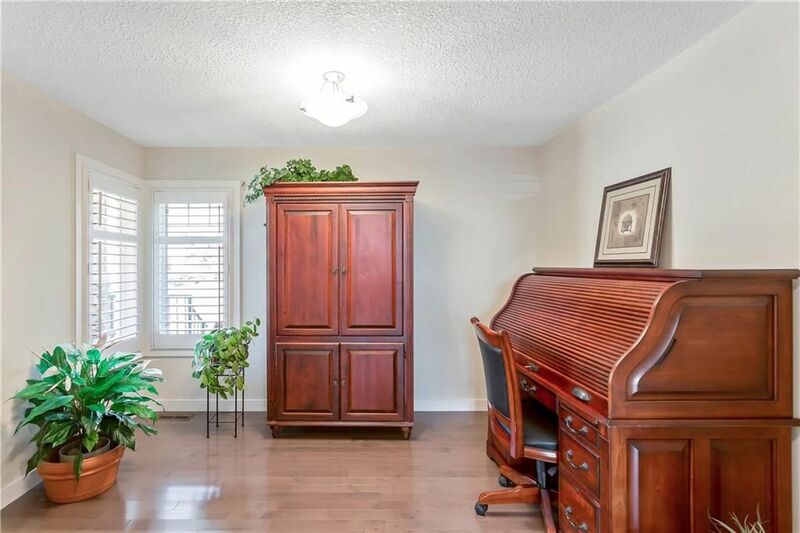 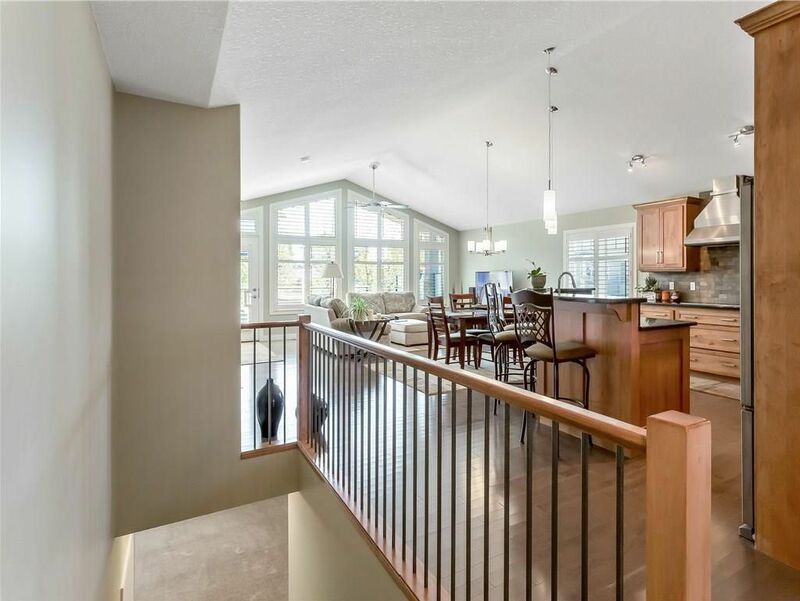 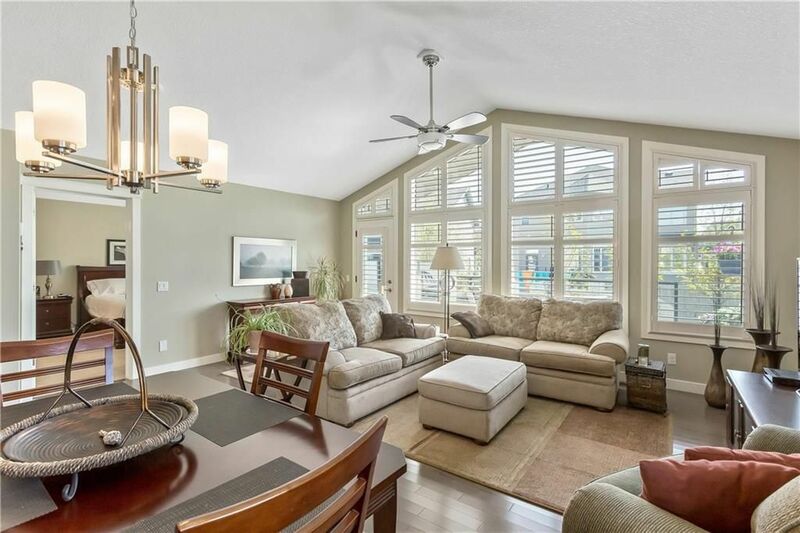 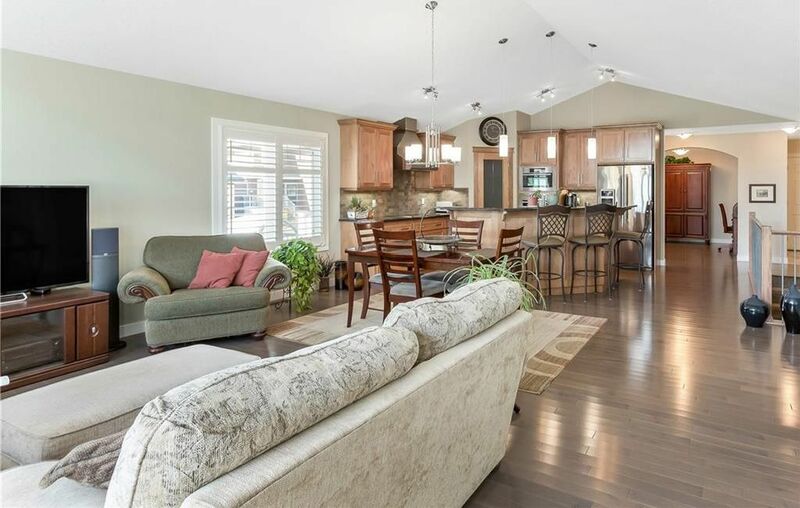 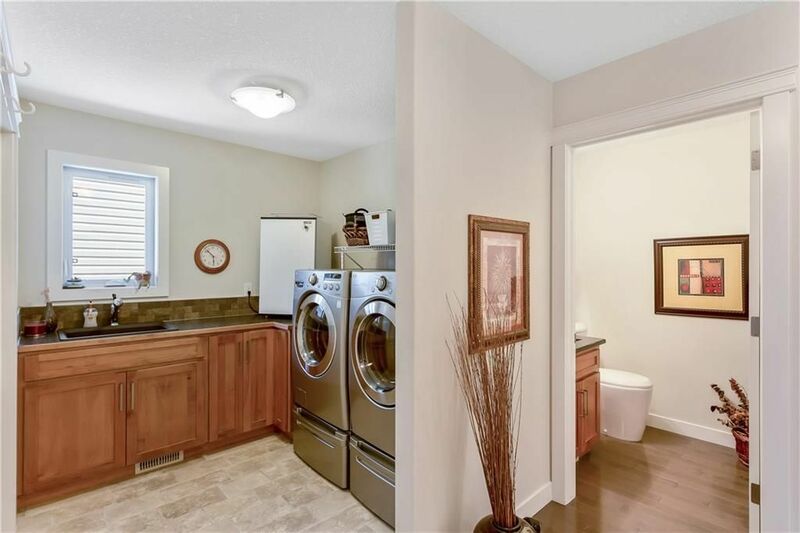 Featuring an open layout, under vaulted ceiling & over gleaming hardwood floors. 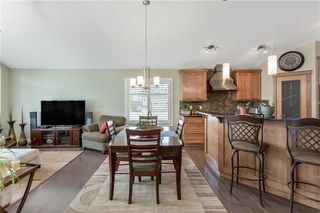 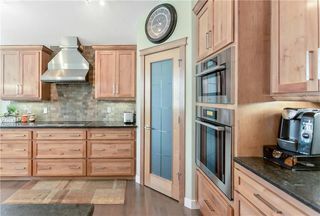 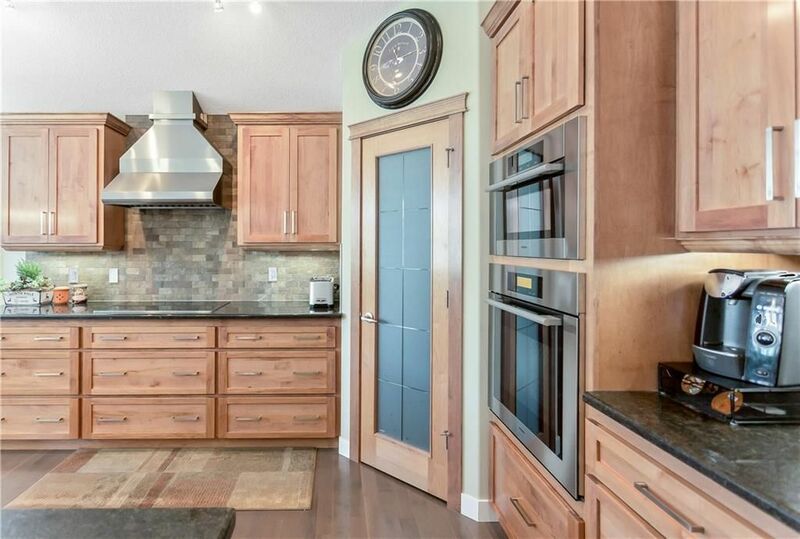 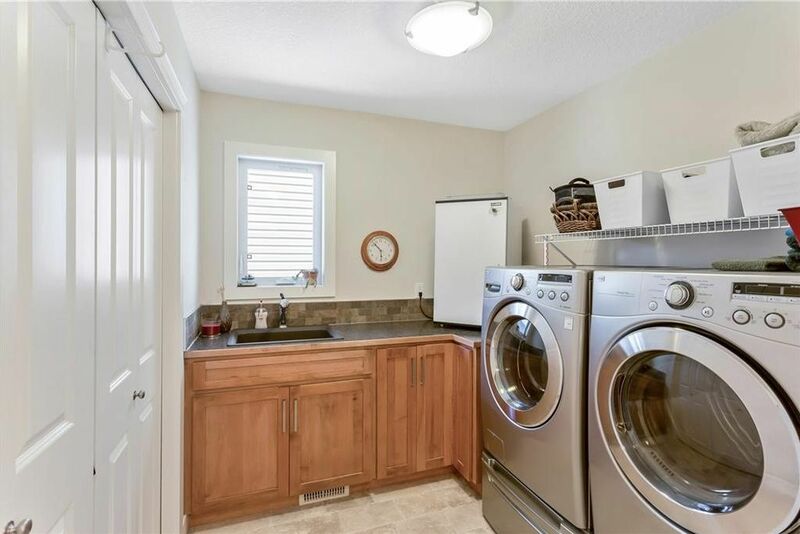 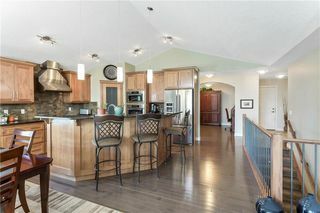 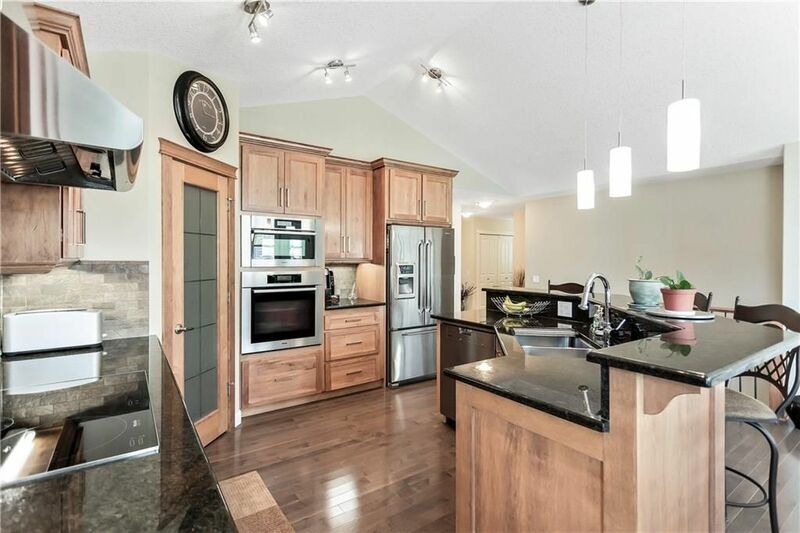 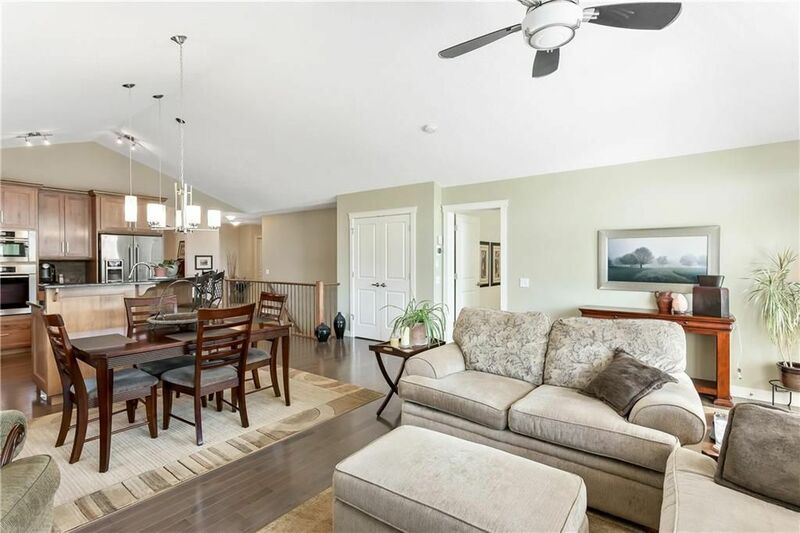 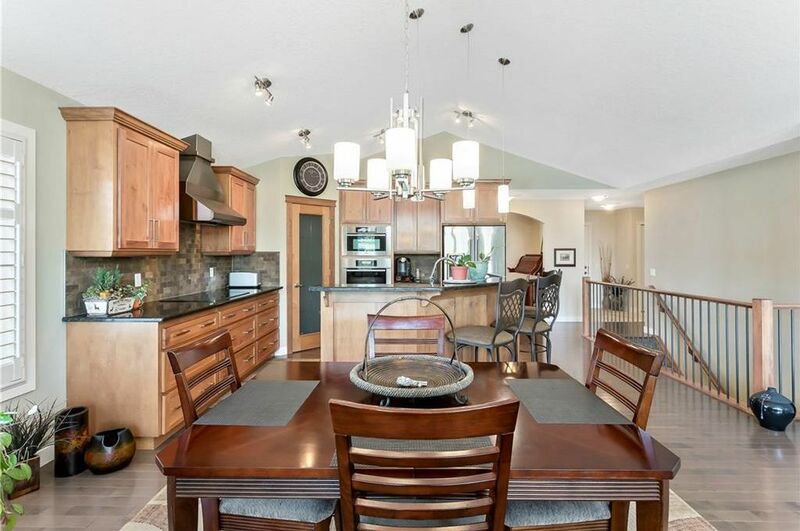 The impressive kitchen boasts granite countertops with a raised breakfast bar, solid maple cabinets with tons of storage & under cabinet lighting, top of the line appliances including an induction cook top & more. 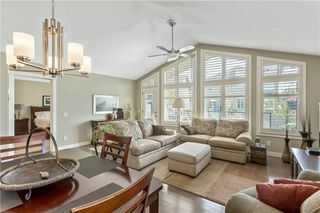 The kitchen looks over the spacious living room, bright & sunny with natural light. 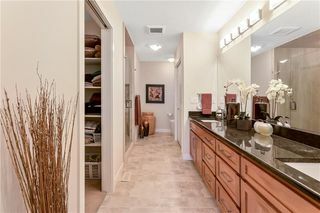 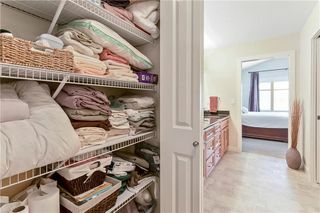 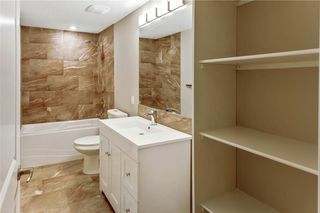 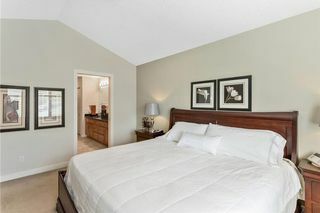 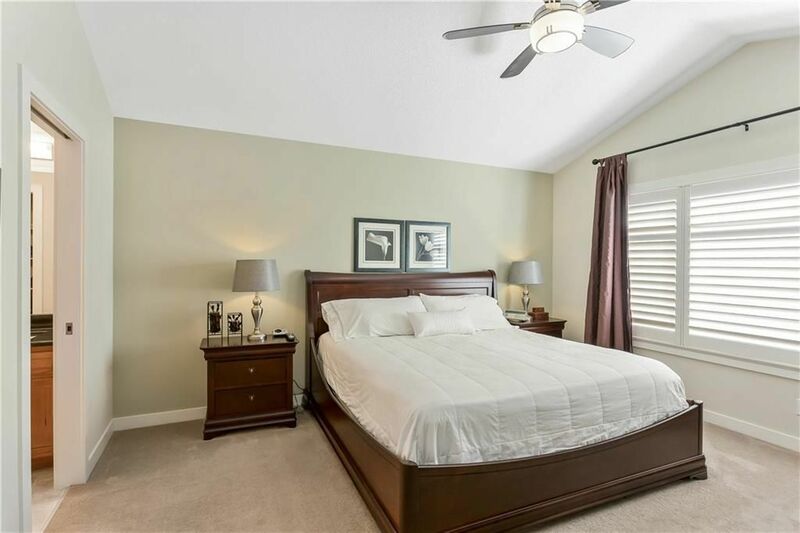 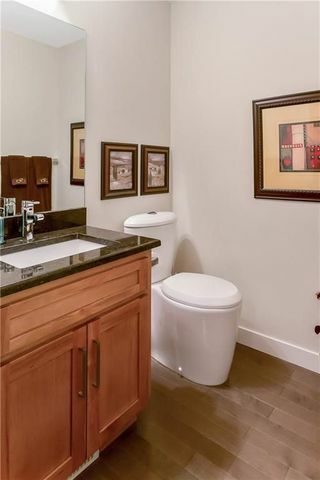 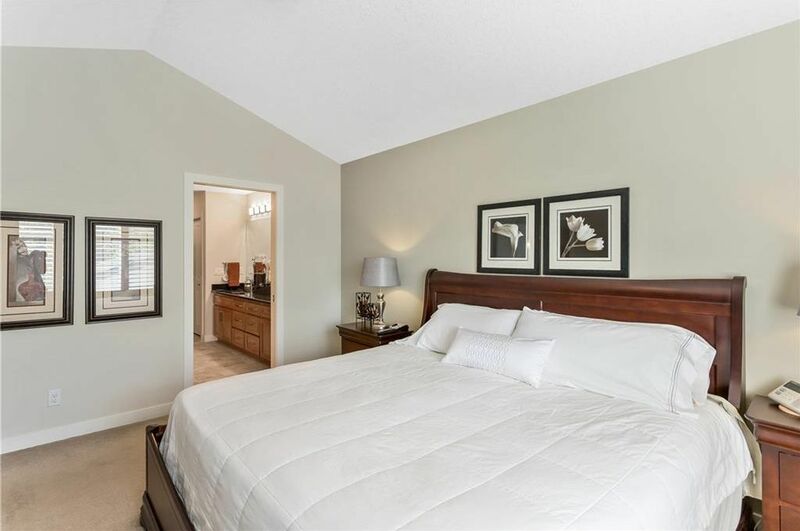 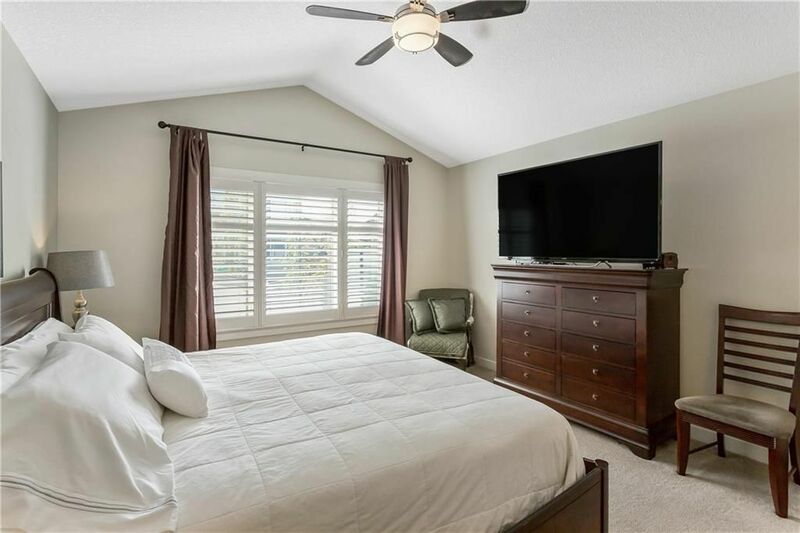 The large master bedroom & ensuite are impressive w/ oversized tile shower, walk-in closet & dual vanities. 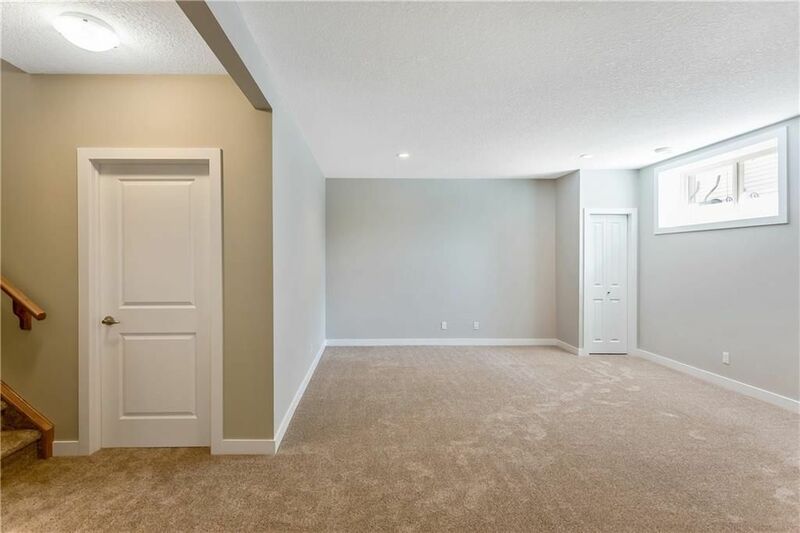 You will also find a flex room ideal for a dining room or home office plus a half bath, laundry/mud room with cabinets, sink & more. 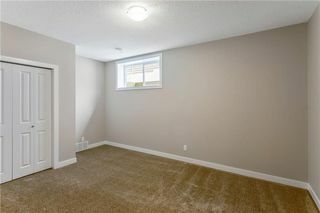 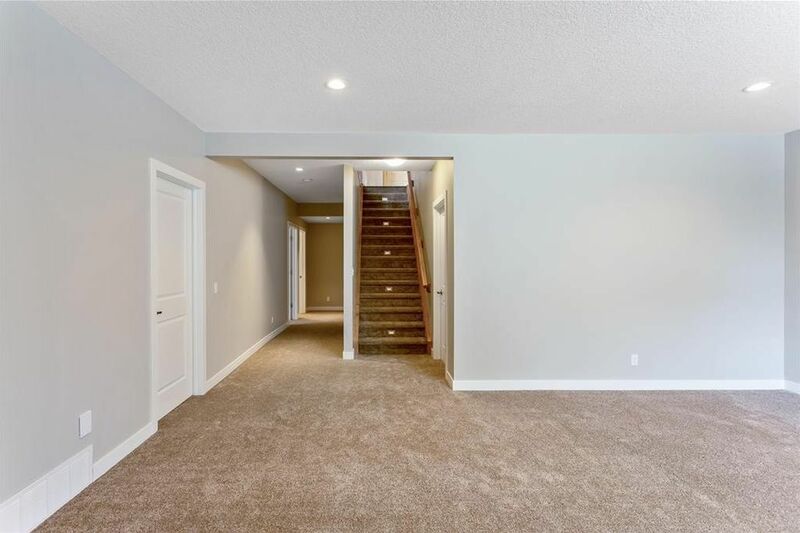 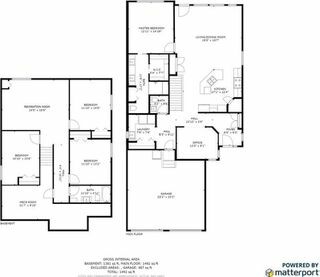 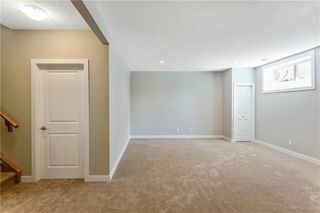 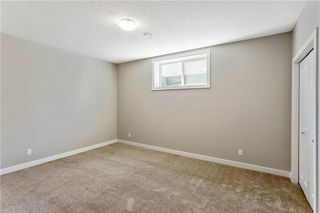 The basement was professionally finished (May 2018) with a large family room, 3 big bedrooms, 4 pc bath & storage. 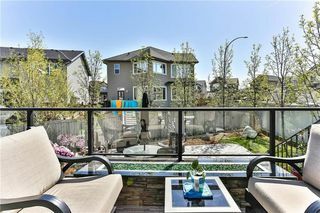 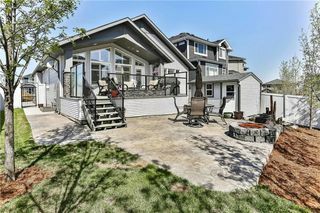 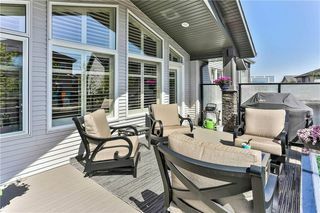 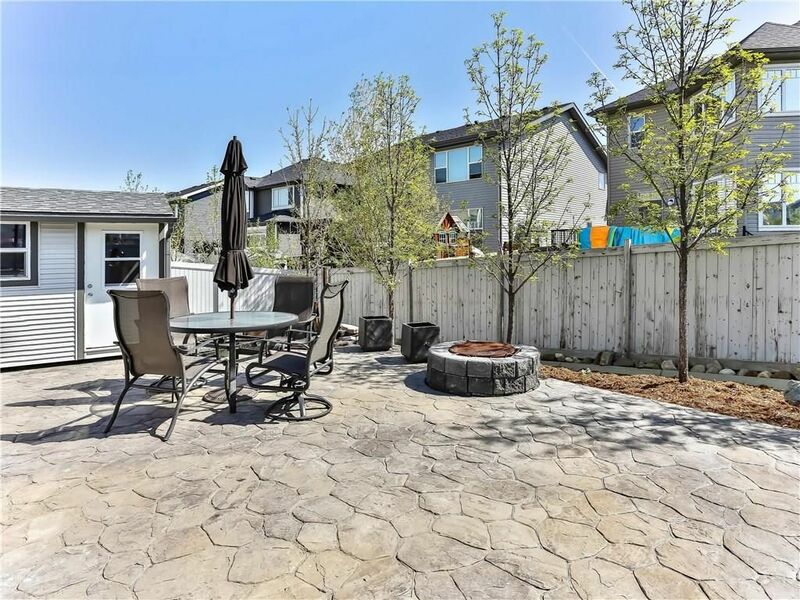 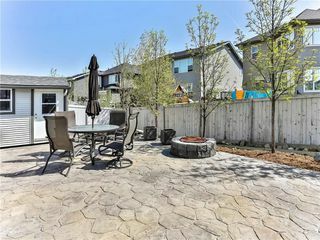 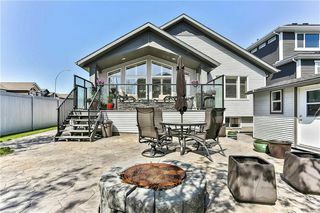 Outside is a rear deck with a 8’ granite & stone gas fireplace, underground sprinklers, stamped concrete patio, double attached garage (insulated & drywalled with rough-ins for heating & TV). With local schools, shops, grocery stores, medical centres, and other amenities only a few minutes away, you’ll never want to leave your new neighbourhood.